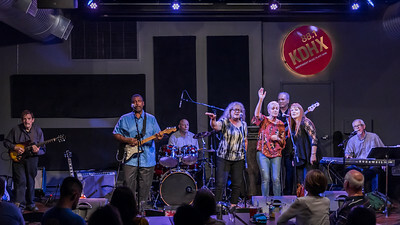 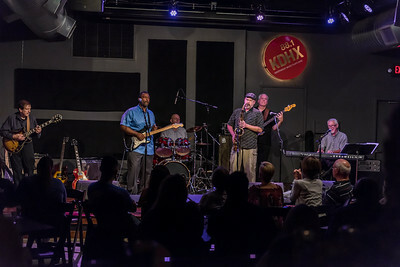 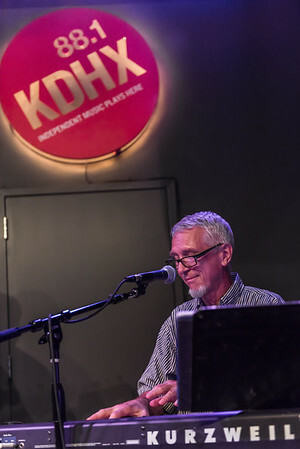 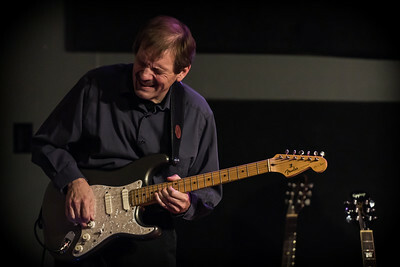 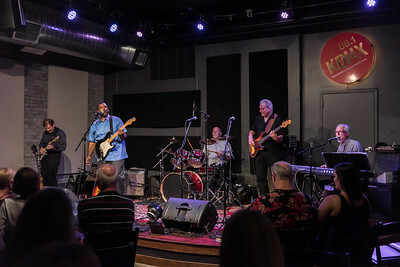 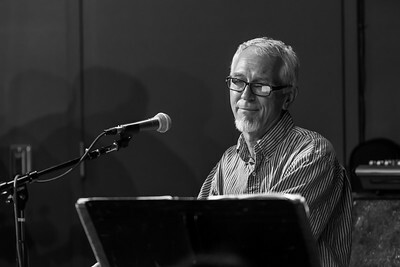 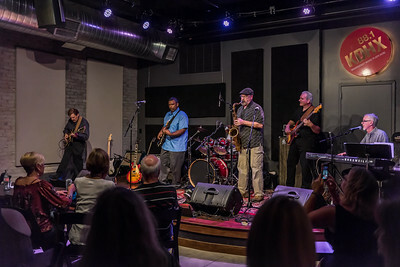 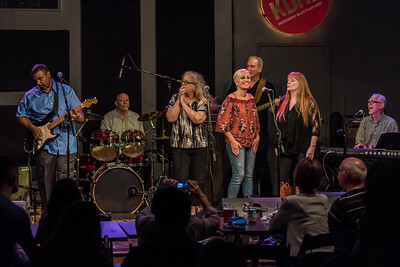 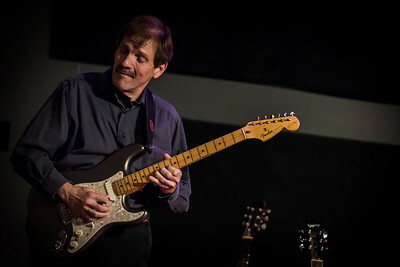 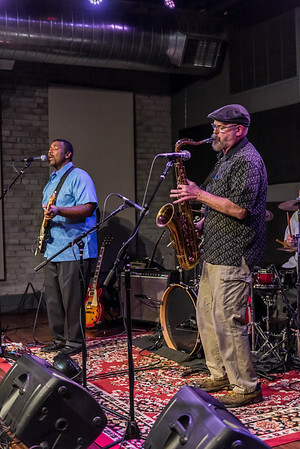 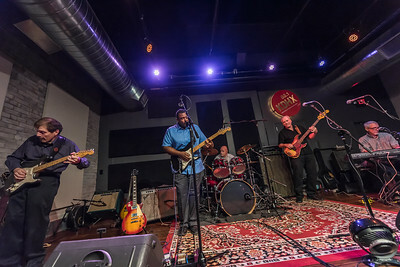 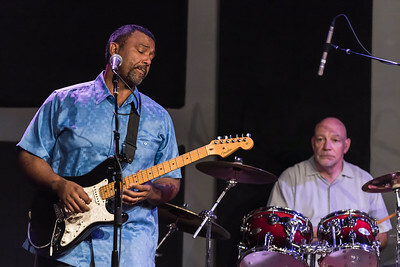 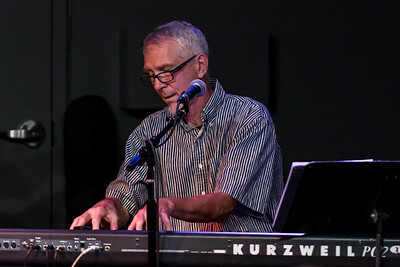 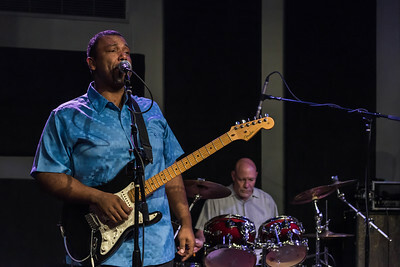 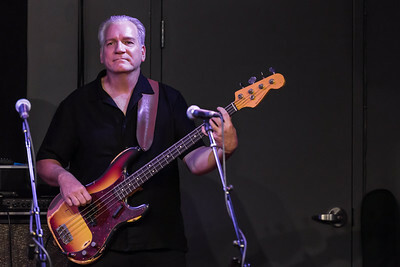 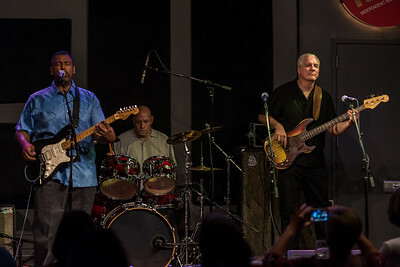 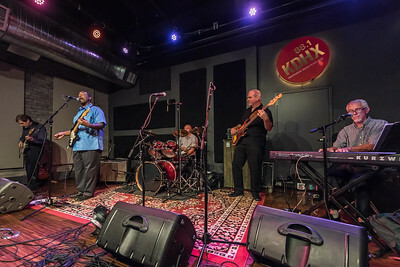 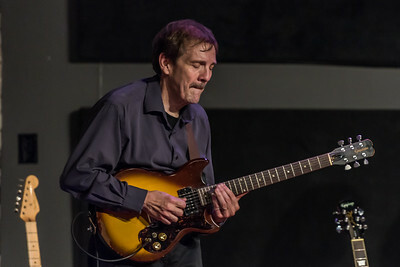 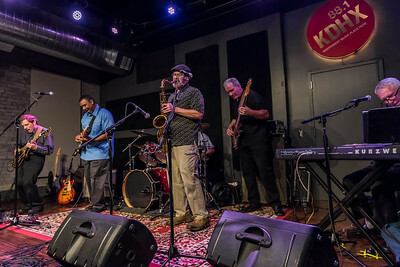 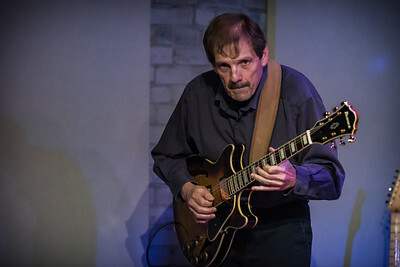 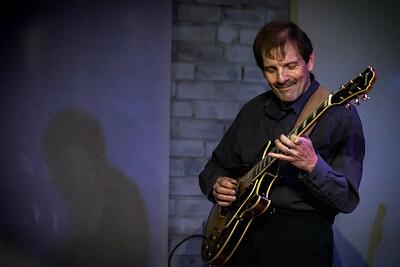 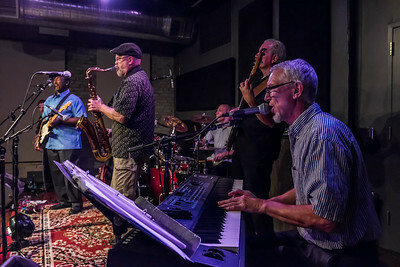 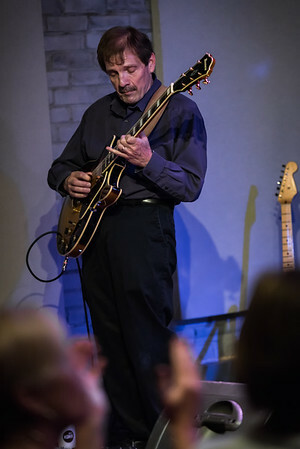 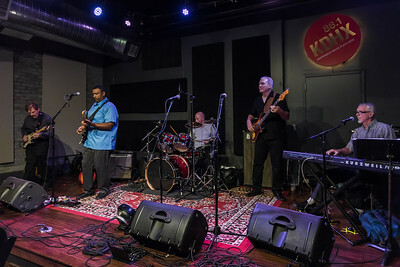 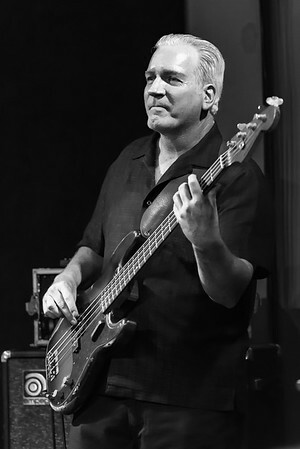 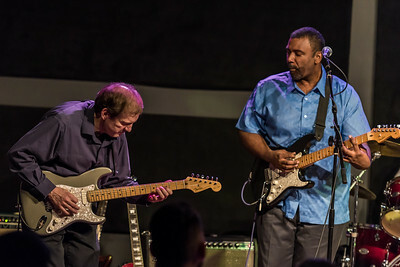 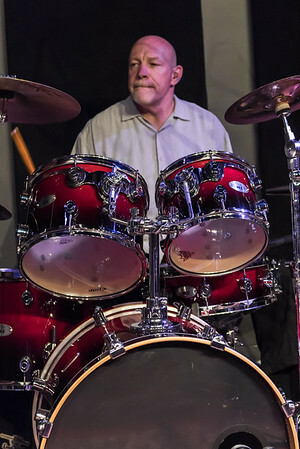 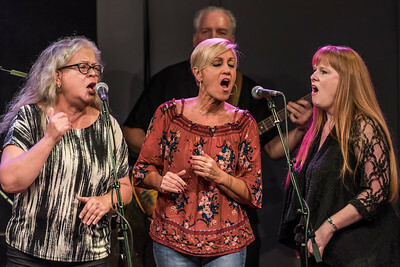 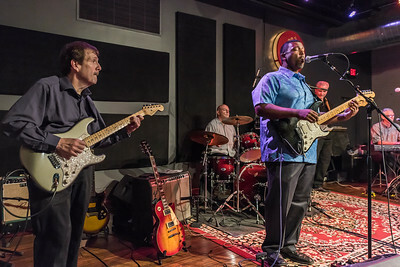 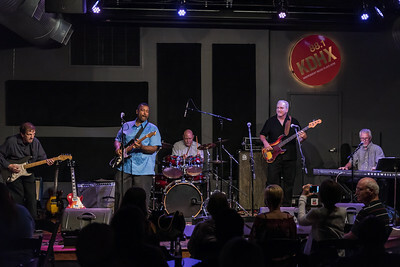 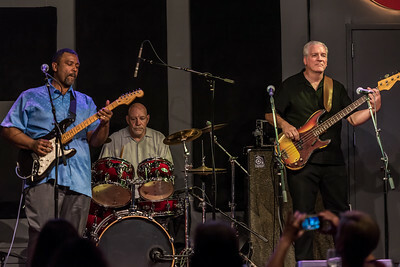 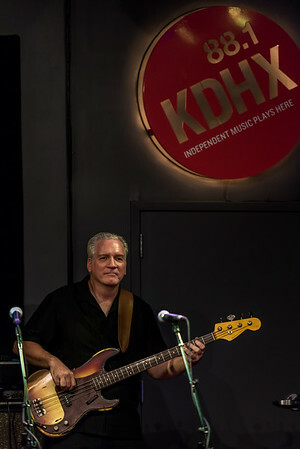 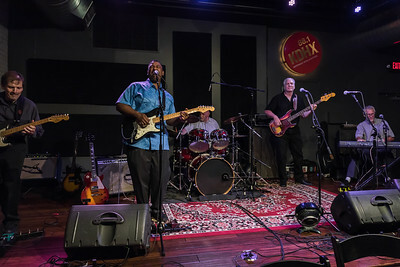 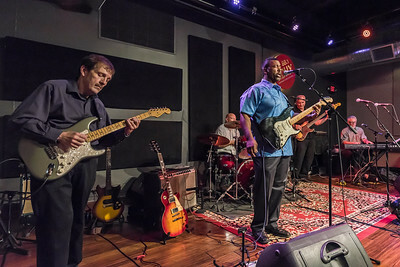 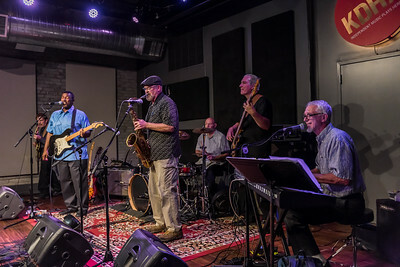 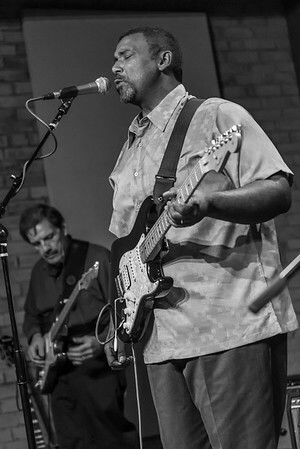 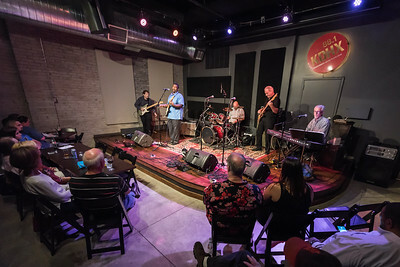 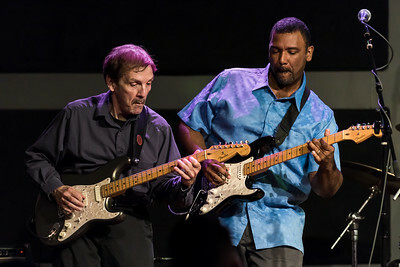 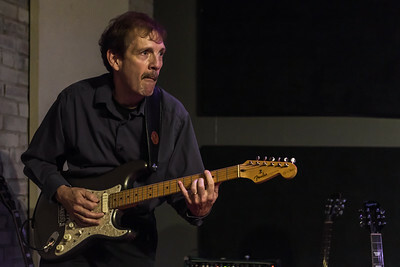 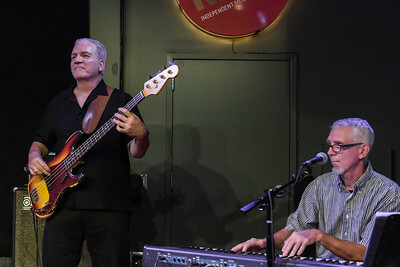 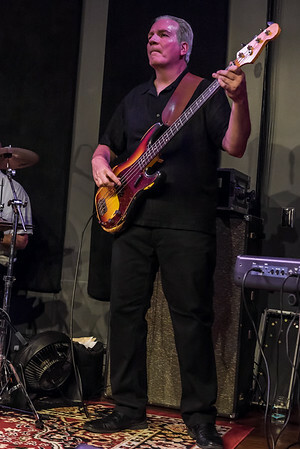 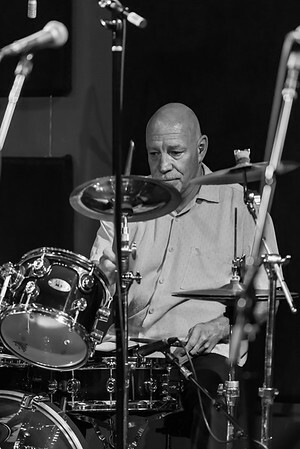 St. Louis Blues band Kingdom Brothers held their CD release party at the Stage at KDHX in Midtown St. Louis on August 13, 2017. 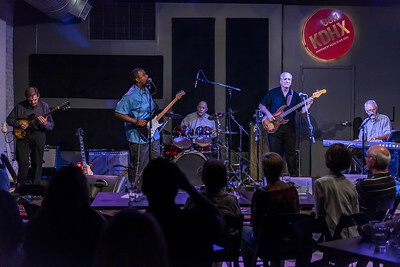 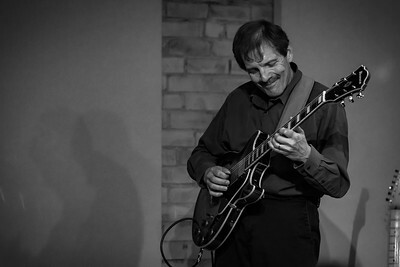 Kingdom Brothers is Ron Roskowske, guitar; Chris Shepherd, guitar & vocals; Joe Warmbrot, drums; Bob Walther; bass; Stanley Gill, keyboards. 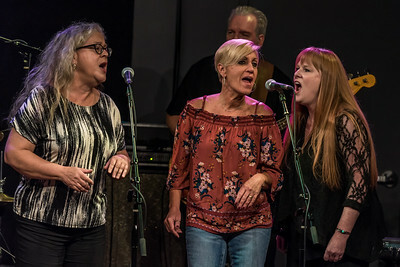 Special guests were Beth Tuttle, Pam Warmbrot, Pam Camp.